It is hard to imagine very many elderly people as having problems with alcohol, such as unhealthy dependencies. However, it is certainly the case, especially among those who already have other chronic health problems. A recent report out of the University of Georgia that was published in the American Geriatrics Society Journal studied over 1,500 individuals between the ages of 57 to 85. Sadly, the evidence showed that individuals who had chronic health conditions or depression had higher incidences of developing into alcoholics than did those who were generally healthy. Sadly, many family members do not recognize when their elderly loved ones have a problem with alcohol. They may have known that the individual always enjoyed a bit of alcohol, but they may not have noticed that the drinking has become worse. They may also chalk up the problems related to consumption, such as difficulties with memory or balance, as being merely the effects of old age. However, alcohol can severely affect the elderly to a much greater extent than it affects younger adults. In addition, alcohol acts differently in the body of a senior than it does in the body of a younger adult. It can lead to cancer, liver problems and immune system issues. Seniors who already struggle with osteoporosis, hypertension or diabetes may find that these chronic problems become worse when they use alcohol. Of course, alcohol can severely disrupt the many prescribed medications that are often used by the elderly and cause dangerous if not deadly side effects. According to the National Institute on Alcohol Abuse and Alcoholism, seniors who are older than 65 should have no more than seven drinks per week. Additionally, having more than three drinks in one day is considered to be binge drinking. Examples of one drink are one can of beer, a 5-ounce glass of wine and a 1.5-ounce glass of hard liquor. While alcoholism in senior citizens is surprisingly common, it often goes unrecognized and misdiagnosed. Family members and friends must keep an eye out for problem behaviors that could point to this behavior, including hiding or lying about alcohol in the home. Rather than chalking up issues to old age, they should address the problems with the help of a licensed physician in a drug rehab facility. 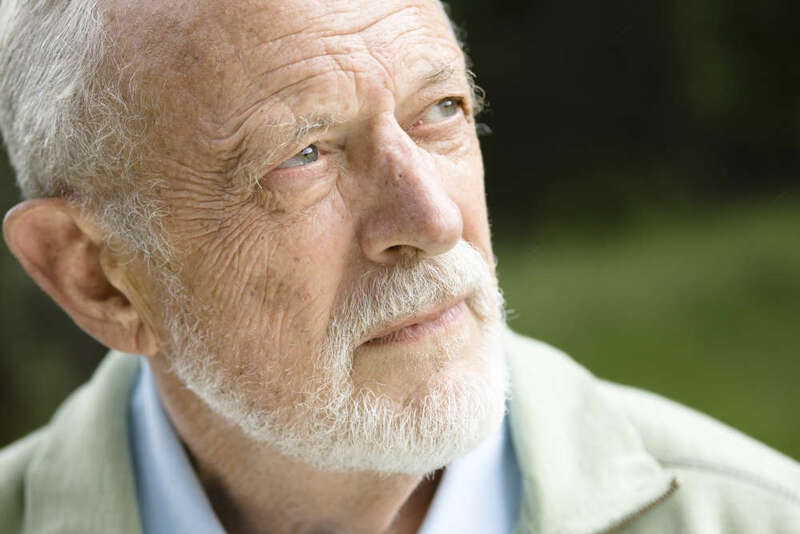 Dr. Matney can provide valuable resources to families and seniors who are having drug or alcohol-related issues. First Step Recovery Center in Victorville announces it is now part of the California Hub & Spoke System, combatting the opioid addiction crisis.